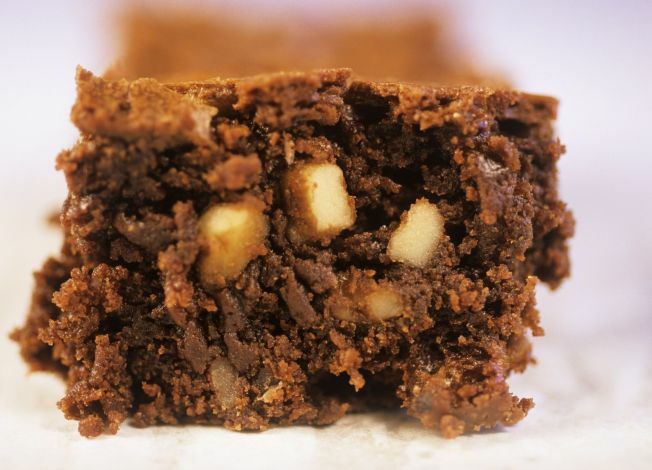 Chocolate brownies are now banned from school bake sales in California. The school bake sale -- once a staple of youth fundraisers -- has become all but outlawed in California, where nutrition standards for public schools in the state regulate the kind of food that can be sold to students. Brownies didn't make the cut. Meet "Life Cube." For $3,900 you can buy this inflatable 12-foot-tall structure built from plastic that folds into a four-foot-tall cube, is completely self-sustained, provides basic amenities and is intended to provide shelter for people days and weeks after a disaster. Global warming may have helped thaw the infamously impassable Northwest Passage but it is also blamed for making a journey on the waterway between the Atlantic and Pacific oceans perilous in a different way. Researchers have discovered what appears to be a snowy avalanche near Mars' north pole. Images of the Earth-like event show large clouds of dust and snow near the base of a 500-meter cliff. Nearly 3 million people are in the Obama campaign database -- and that list won't disappear overnight. Instead, that group will likely continue to be a vital part of his outreach and marketing efforts. A Phoenix newspaper will experiment with a unconventional cost-cutting measure: publishing its print edition only four days a week. The East Valley Tribune hopes to reduce overhead while retaining readers in a niche market. The rise and fall of Chinese dynasties can be linked to changes in climate. Scientists have examined the atmospheric record contained in a stalagmite and determined that during periods of strong and weak rains coincided with periods of turmoil and prosperity, respectively. Google has reached a deal to sell electronic versions of copyrighted works that are now out of print.